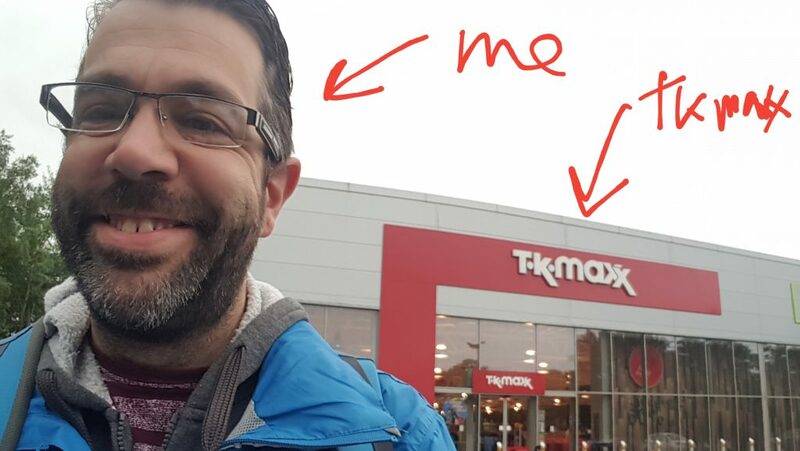 In this post I am going to show you how to make money from shopping in TK Maxx. They are a very familiar discount department store with many outlets up and down and across the country. 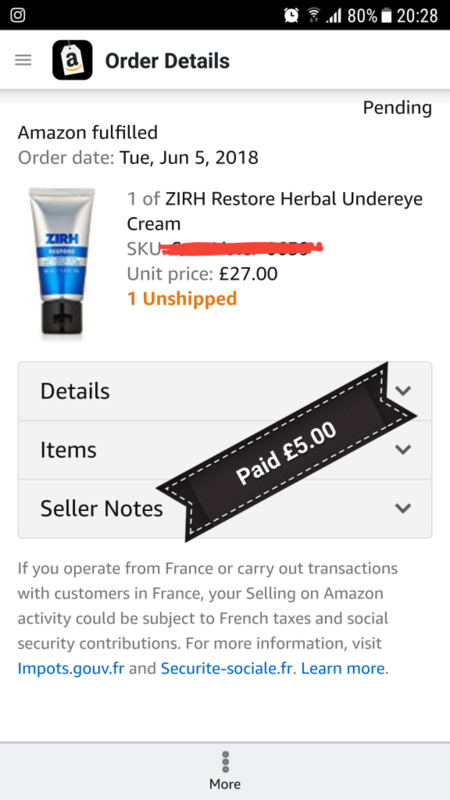 Over the last few months I have been experimenting with different sourcing locations to use as stock for the Amazon FBA account. So, on we go with the post. 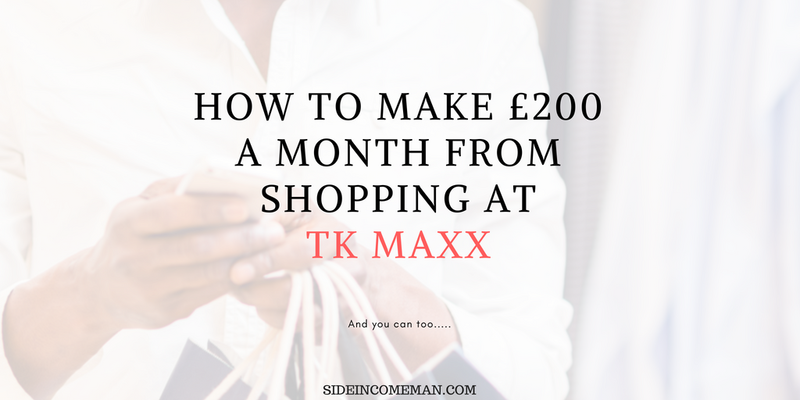 So, How Do You Make Money From Shopping at TK Maxx? What I am talking about here is retail arbitrage. Nothing new, nothing “dodgy”, just good old fashioned buy low sell high. And if you do this right you have a very high success rate of pulling this off 99.9% of the time. TK Maxx are known for their cracking savings and offers. If you know where to look. For this task you will need to be looking in the Health & Beauty section. This section is a gold mine, I have sold everything from Hairdryers, Hair Straighteners, face creams, aromatherapy oils, massage equipment and so on…. I do get some funny looks from the cashiers at times! But this, I have found is where you will get the best discounts. So, as I have mentioned you are looking to buy products from TK Maxx that you can later sell on Amazon FBA for profit. To do this you can use the seller app. This will also tell you if the product is going to sell or not as you can check the rank. If you are still unsure via the rank then check Keepa or CamelCamelCamel to get more confidence on the amount of units this item is selling per month. Like I say, if you do this right you really can’t lose. The only way is if Amazon decide to get a whole boatload of stock and undercut everyone. In that case you may have to wait it out a while until they sell out. Supply and demand as the saying goes. You are listing items as new so be sure to avoid any items with damaged boxes or markings. Here are a few items I have sold from this store. This is not car booting or shopping from charity shops, you will need a bit of a budget for this. So don’t blow all your capital in here as you will have to wait a few weeks before you see any return. But once you get your first payment you can go again. Obviously these are all pre-tax and fees but still a tidy profit for something that can be done in an hour on a weekend. If you have one local to you then its well worth the trip. The good thing about this is you can build it up quite nicely. You could pop over in your lunch hour, you could be in and out in 30 mins and have made £50 or so from the profits. 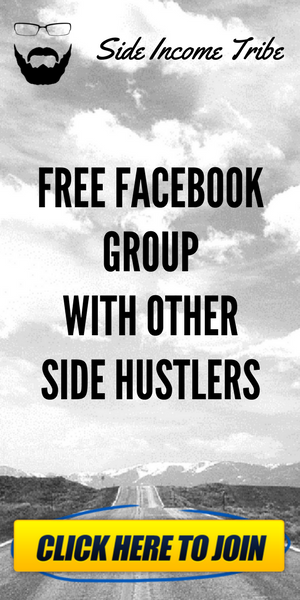 Do this 4 times a week and you have a nice side hustle going on….. I would also point out that for eBay resellers the clothing sections can also be very profitable! If you liked this post please drop a comment in below. Have you ever used this store for this before? Do you know any other places that are good for retail arbitrage? Great post! I regularly pop into TK maxx and head straight for the red sticker section. 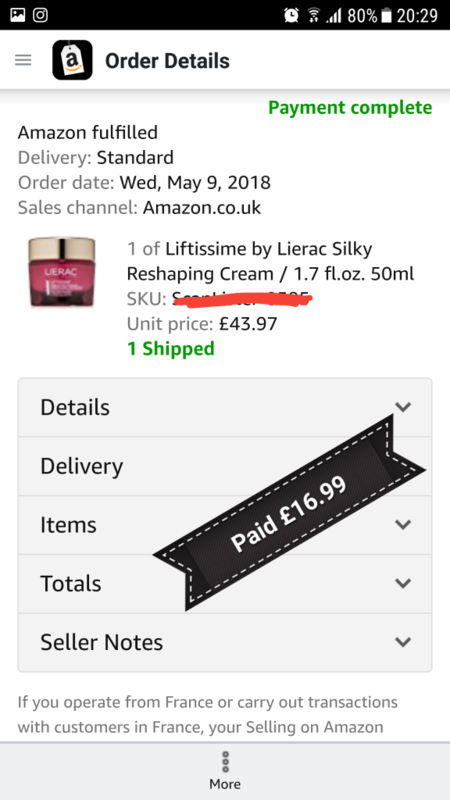 I recently purchased 8 Bareminerals foundation powders with sunscreen at £5 each and sold them on Ebay for £19.50. 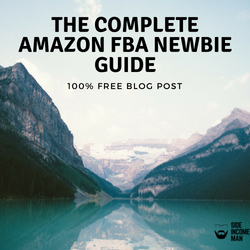 Im yet to start Amazon FBA but it does look like the rewards may be higher for sure. 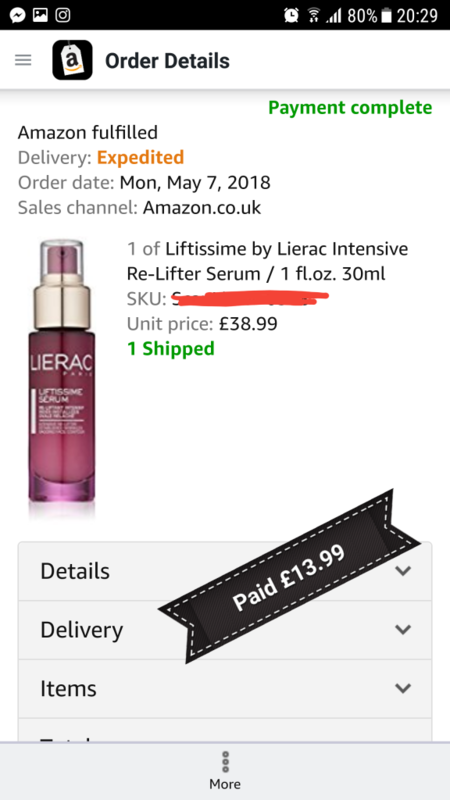 Is the health and beauty categories usually available for new sellers on FBA or is it often restricted? Thats a good question. I do not think it is straight away. But from what I remembered I just applied after a few weeks of selling books and got in no problems…. Hi John! I came across your blog from Ruth’s money making facebook group. This is a great post-you’ve given me lots to think about! I love the idea of not needing to store stock at home, that’s been my main issue with ebay selling in the past. 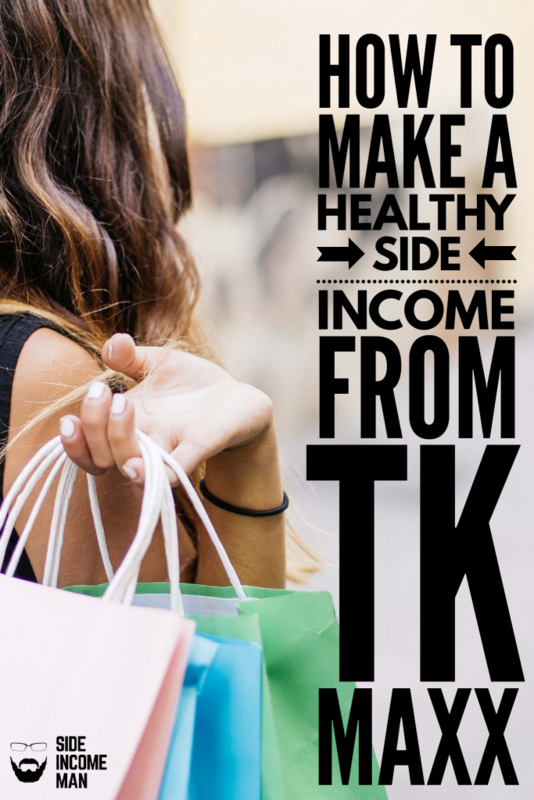 Plus you’ve described the process here in a really easy to understand method which is great 🙂 A nice side income from something like this sounds very achievable! FYI-I’m trying to subscribe to your newsletter but it doesn’t submit my email? Hi Sarah – thanks for stopping by! Yes, this has been a great sourcing spot for me over the years. Thanks for pointing out the email subscription box! I will get that fixed! This looks like a great idea to me! I’ll definitely be giving this a go once I’ve started FBA properly. Thanks for all the advice! Thanks for stopping by – good luck on your journey!! 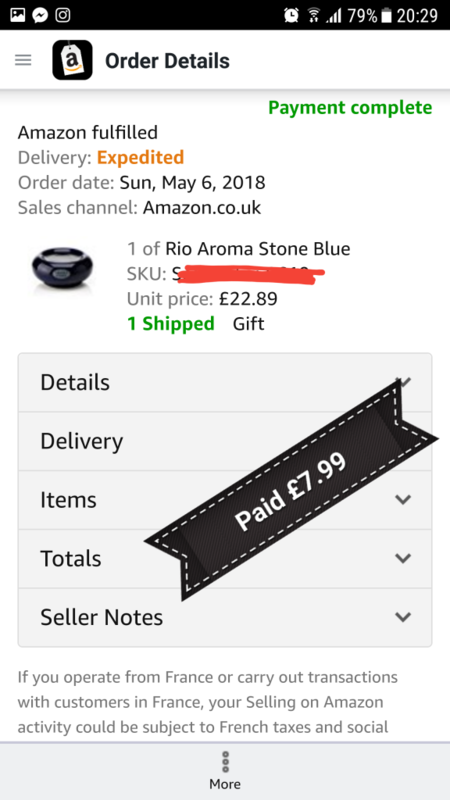 Hi Andreea – Amazon have their own fees and as for tax etc each individual is different so I can’t comment on that. As for the Amazon fees though they are all taken before you get your cut so you don’t have to worry about paying them.